Andy Cohen revealed an awkward moment that he started at the 2016 Met Gala after-party. 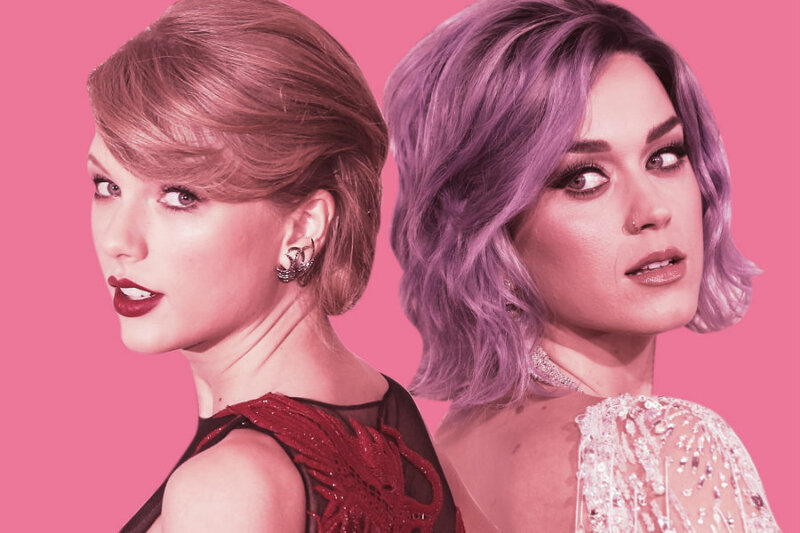 Cohen found himself next to Taylor Swift on that evening and thought it was a good idea to suggest the “Bad Blood” singer go sit with Katy Perry. Swift did not take it well and then warned Cohen not to talk about his bad joke on his show. But because Taylor did not say anything about his book, he shared the story there. Andy Cohen confessed the not so happy encounter with Swift in his new memoir “Superficial: More Adventures From the Andy Cohen Diaries,” which is a New York Times bestseller. And Cohen was not alone when he upset the young singer. Cohen sais in his book that he and CAA’s Bryan Lourd were waiting for Lady Gaga to perform with Mark Ronson over the bar, when Swift made her appearance. Cohen states he does not know why he felt the urged to talk to her, but then the mistake was made. “Your friend Katy is sitting in the corner, and there’s plenty room around her,” Cohen said. Swift asked for the last name of the Katy he was talking about, and when he told her “Perry,” Swift made Cohen understand they were not friends. Cohen tried to save the situation, but it was too late. Still, he kept going and said to Swift that at least she knew where not to go. And that comment did not make her smile either. Cohen wrote in his book that he was mortified because he never meant to upset the “Wildest Dream” singer. The host stated that now Swift might think he did it on purpose but he insists it was not his intention. “I was just sticking my nose where it didn’t belong,” he said. In his book, Cohen jokes about the reasons that made him say that Perry was sitting alone at the 2016 Met Gala after-party: He could have been auditioning to Swift’s squad. After Cohen second attempt to make Taylor laugh, she left the bar but then she turned around and told Cohen not to say a thing about what happened on his show and warned him that she was going to be watching. Cohen felt flattered because he thought Swift watched his show. The host decided not to share the story on TV. But because Swift did not warn him not to tell it on his book, Cohen decided to write it.